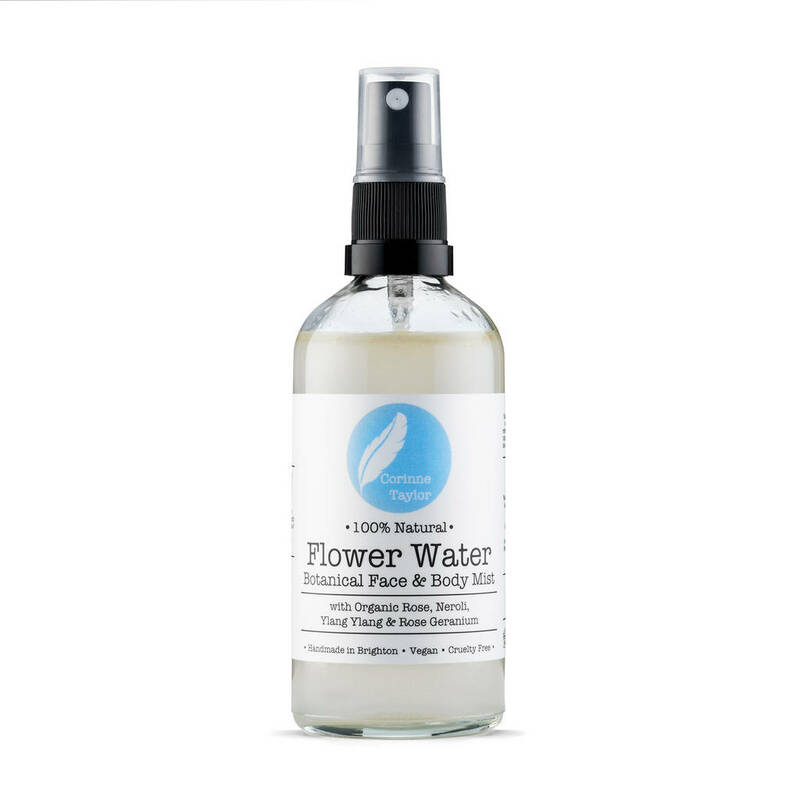 A light and delicate floral mist for face and body, to tone, refresh and hydrate the skin. A beautiful floral scent. A light and delicate floral mist for face and body, to tone, refresh and hydrate the skin. 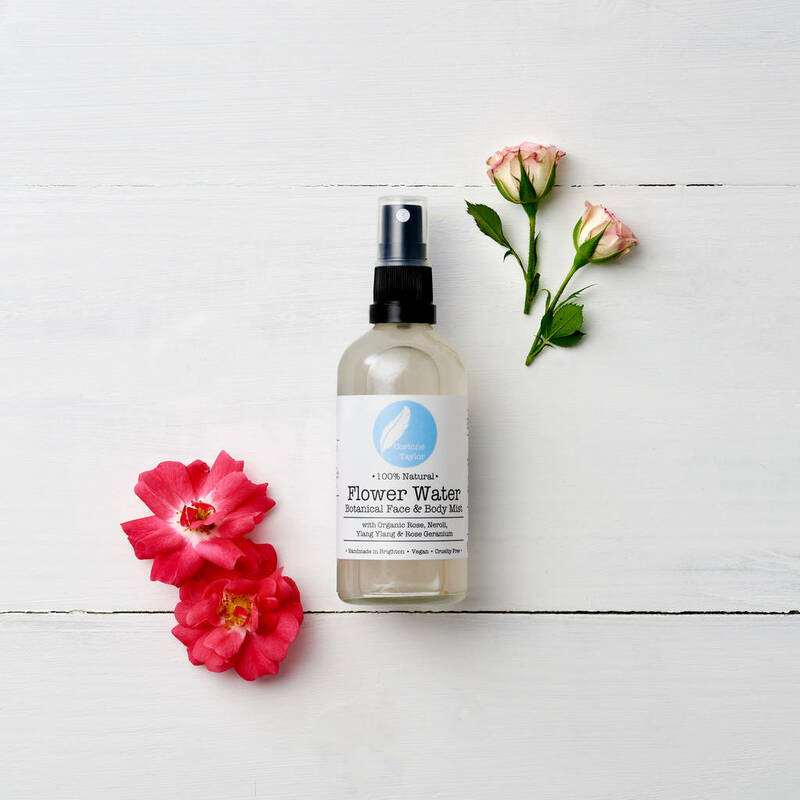 This mist helps maintain the skin's natural balance and provides an instant skin refresher and radiance booster, whilst also providing a beautiful floral scent. 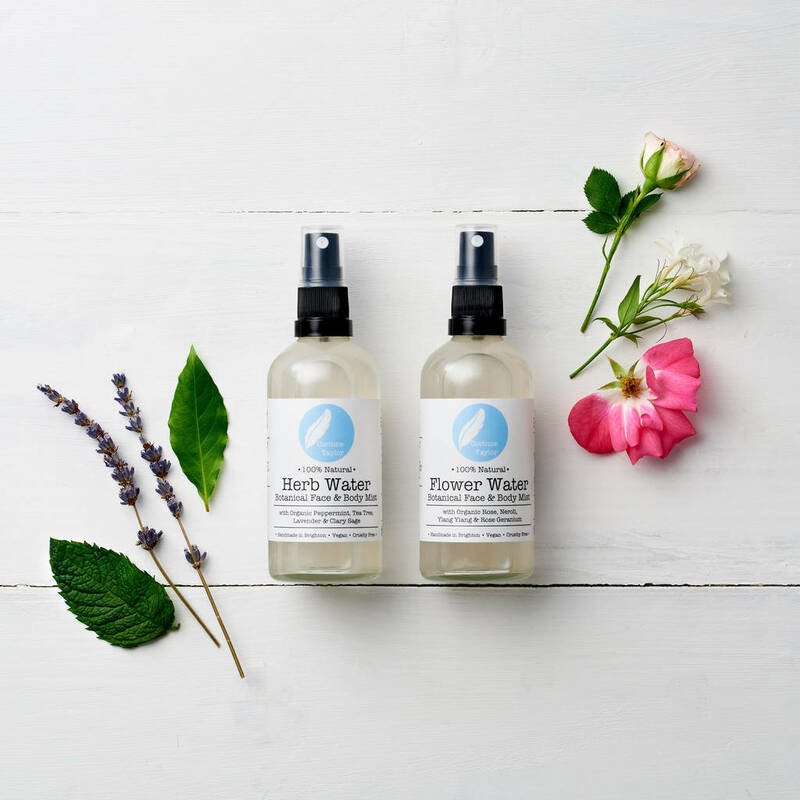 A base of antioxidant rich organic Rose & Neroli Waters are infused with skin soothing Aloe Vera and a balancing essential oil blend of Rose Geranium and Ylang Ylang. Witch Hazels astringent properties help to tighten skin and reduce inflammation. Ideal to soothe, calm and balance tired and dull skin. Use on the body and face whenever you are in need of a hydation boost. It is also ideal to use as a facial toner after cleansing. 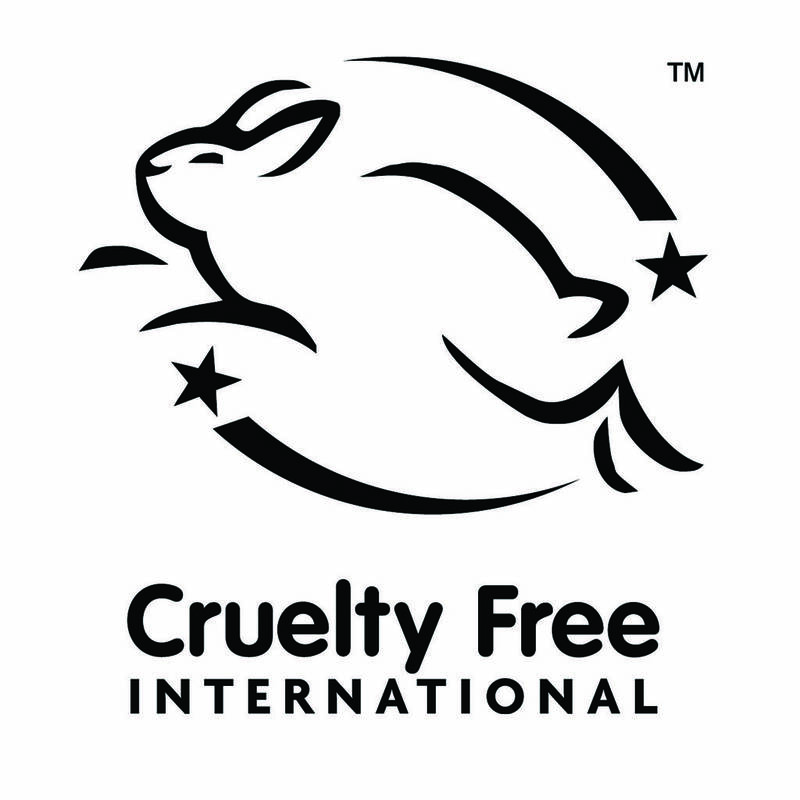 VEGAN & CRUELTY FREE This product is registered with The Vegan Society. Rosa (Rose) Damascena Flower Water*, Citrus Aurantium Amara (Neroli) Flower Water*, Hamamelis Virginiana (Witch Hazel), Leuconostoc (Radish Root) Ferment Filtrate, Aloe Barbadensis (Aloe Vera) Leaf Juice Powder*, Rose Geranium (Pelargonium Graveolens) essential oil*, Ylang Ylang (Cananga Odorata) essential oil*. 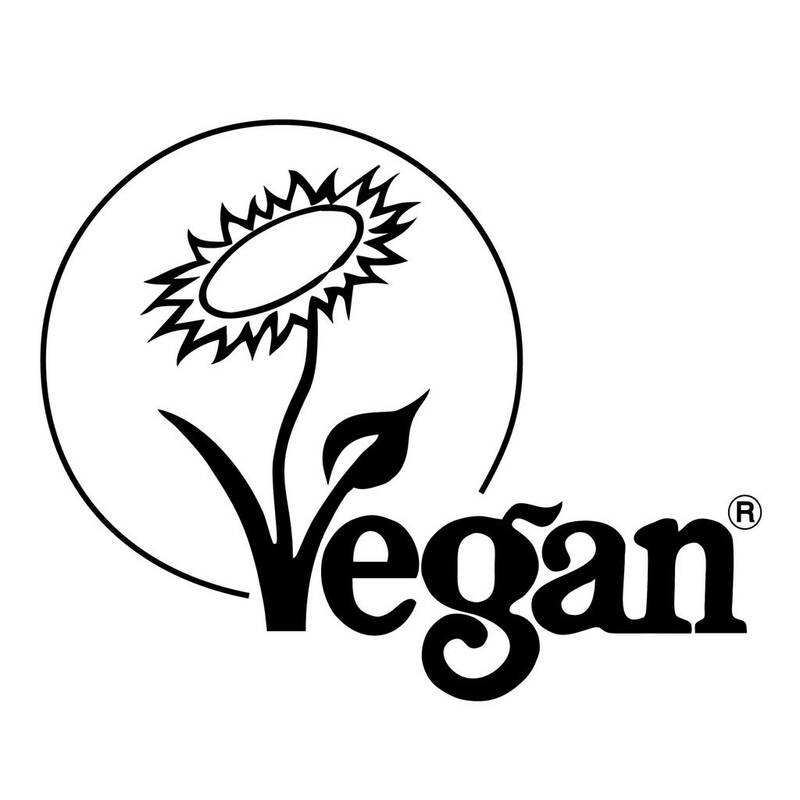 Naturally occurring Benzyl Alcohol, Benzyl Benzoate, Benzyl Salicylate, Citral, Citronellol, Eugenol, Farnesol, Geraniol, Isoeugenol, Limonene & Linalool.